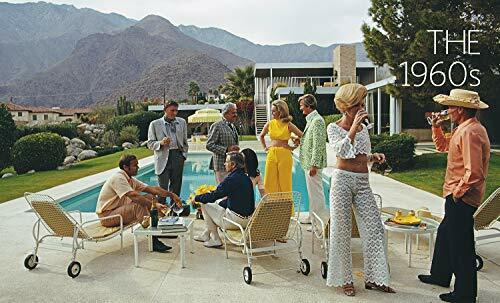 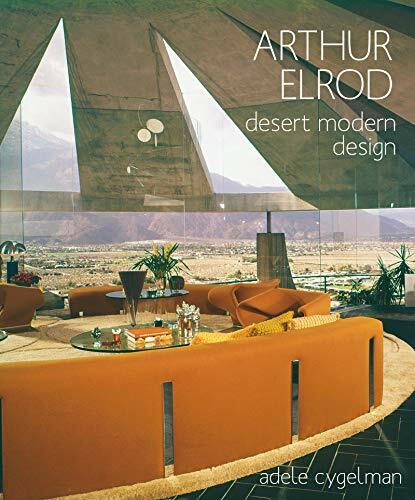 Arthur Elrod was the most successful interior designer working in the Palm Springs area from 1954 to 1974. 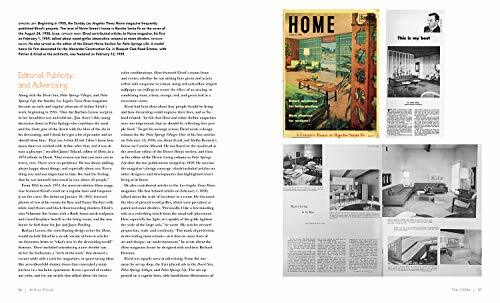 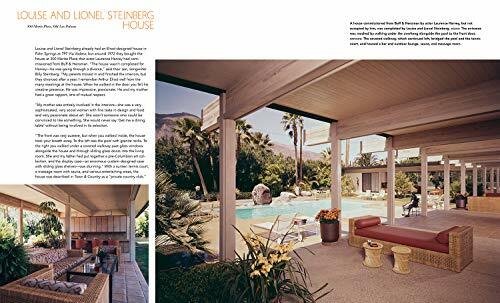 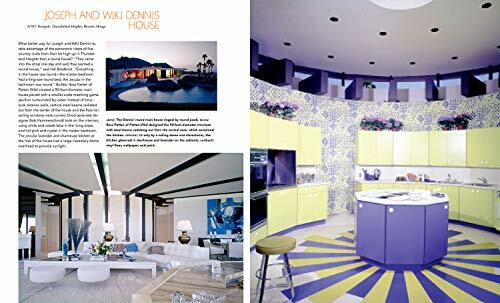 His forward-thinking midcentury interior design appeared in primary homes, second houses, third houses, spec houses, country clubs, and experimental houses―in the desert and across the US. 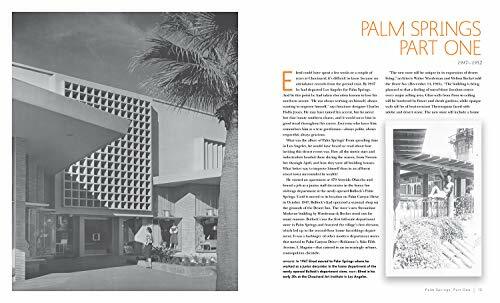 He was charming, handsome, and worked tirelessly for his A-list clientele, such as Lucille Ball and Walt Disney. 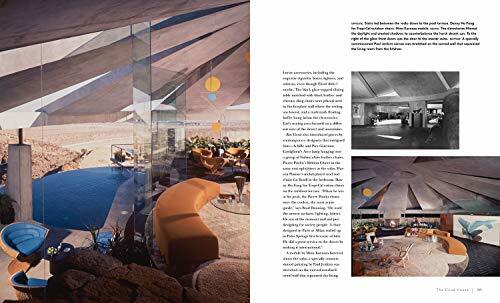 Perhaps his most famous work was done in his own home, known as the Elrod House in Palm Springs, built by architect John Lautner in 1968.